Little Squirrel shares his home with all his friends. But one day Fox decides he wants the house to be his. Little Squirrels friends help to find him a new home. 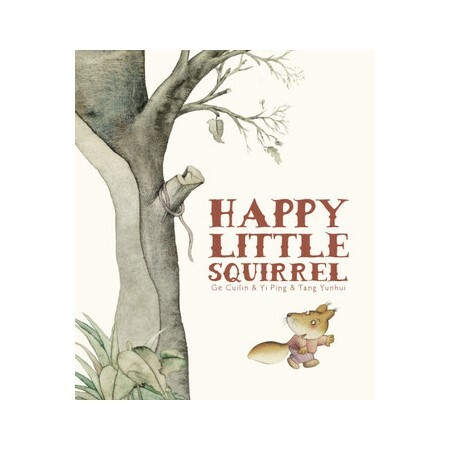 A charming story that celebrates friendship and kindness.